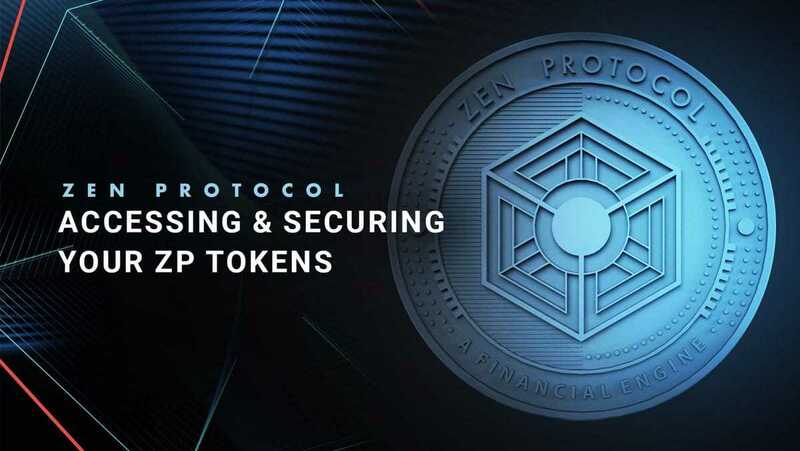 Zen Protocol launched its mainnet genesis block on June 30 and released the Official Zen Protocol Wallet. The new release is called “Malkuth” and will make all Zen Protocol native tokens freely transferable. A blockchain built for finance, Zen Protocol aims to make secure, peer-to-peer finance possible, removing the need for intermediaries such as banks and brokers. Its testnet was in operation for almost a year, prior to the launch of the mainnet in June. Malkuth enables users to activate smart contracts with proven costs and full formal verification support. The initial mining algorithm will be SHA-3. The next release, “Yesod,” will feature multi-hash-mining. Instead of offering ERC20 tokens in its initial coin offering (ICO), the protocol issued native tokens that are redeemable using the seed phrase from the crowdsale. The protocol has a working testnet and has also created a bug bounty program to reward users who find faults in the software. The protocol allows anyone to create and trade financial products. It provides an open marketplace for financial instruments, including digital currencies and futures trading. The protocol and contracts are written in F#. Most blockchain core technologies have a Virtual Machine to create runtime environments for smart contracts. 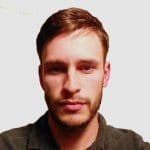 It is both sandboxed and completely isolated from the rest of the blockchain. Zen Protocol’s genesis block will be the first instance of smart contracts being implemented without a virtual machine that targets financial institutions, according to the company. It provides for proof-of-cost smart contracts, meaning that costs will be pre-calculated. Zen Protocol follows Bitcoin in implementing reward halving periods, but only every six years. It is also linked to Bitcoin in that every fully verifying node is also a Bitcoin node. The maximum number of native Zen tokens is capped at 100 million and 20 million were created in the genesis block.